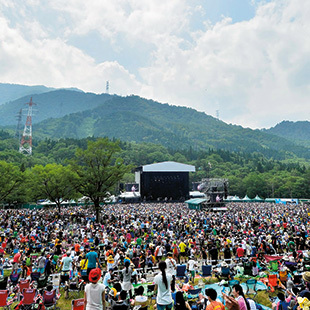 One of the joys of Japan’s biggest rock festival is visiting the small stages that dot Naeba Ski Resort, between the mammoth lawns where the headliners perform, and happening upon unknown bands. So how did an obscure Swedish klezmer collective come to be a star of the festival? “It started when we met Jason at Glastonbury in 2008,” saxophonist Martin Nurmi says from on the road in Sweden. 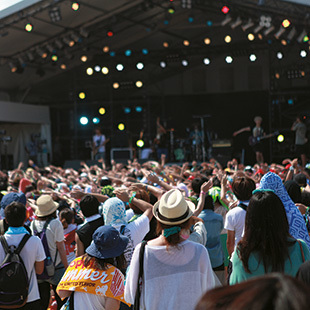 Nurmi is speaking of impresario Jason Mayall, who boasts a long connection with England’s Glastonbury festival as well as its Japanese sister event Fuji Rock. 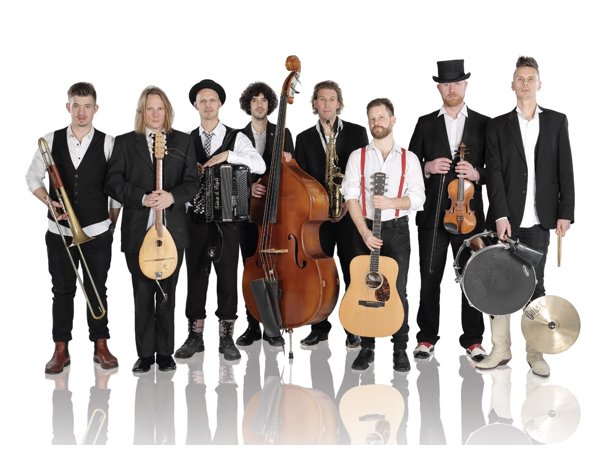 Eight-member outfit Räfven (pronounced “raven”) bowled audiences over that year with their combustible blend of East-European Jewish klezmer and Gypsy music, juiced with the spirit of punk and ska. 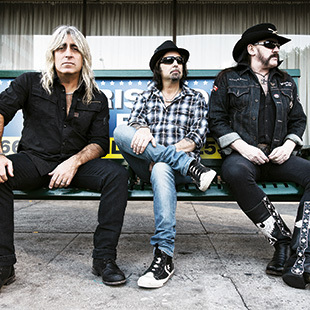 The group played eight sets and have been back to Japan four times, including an encore at Fuji Rock 2015. 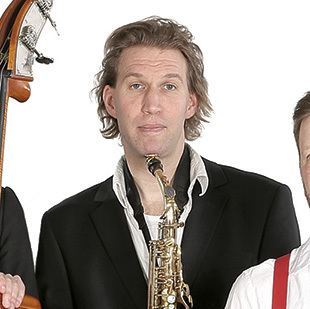 The life of a hardworking Swedish klezmer band isn’t a simple one—wedding gigs and day jobs come with the territory—but Räfven have managed to keep it together since 2003. “We started out as a street band and didn’t have deep thoughts about which songs we chose,” Nurmi recalls in gently accented English. “We just found we liked the klezmer and Romany traditions, and everyone in the band was composing with inspiration from all these traditions. For Nurmi, in its own small but determined way, Räfven has meant an opportunity to use music as a springboard to connect with people around the planet—many of whom he can’t even communicate with verbally. “Music makes people happy, but this specific music—folk music—belongs to all of us,” he believes. “You can feel the connections between the different folk traditions—for example between Irish and American folk, and I think it’s also true with our style of music, it’s easy to connect to in one or another way. 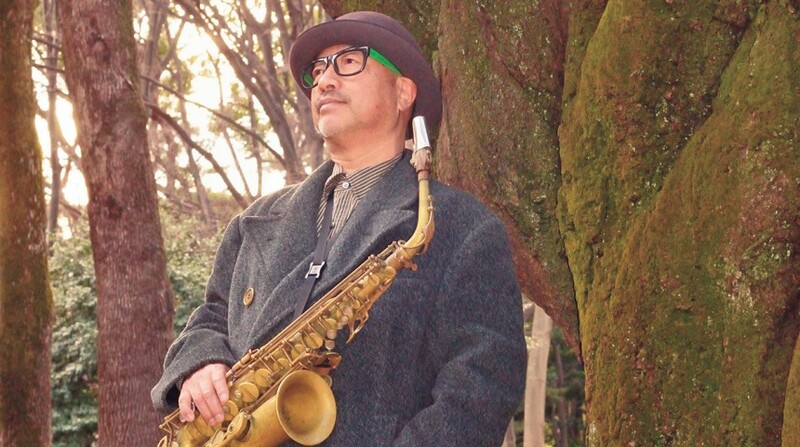 It may seem weird, but I think there are even connections with folk music in Japan. They don’t sing anime songs or wear uniforms, and they aren’t part of the “kawaii” boom. 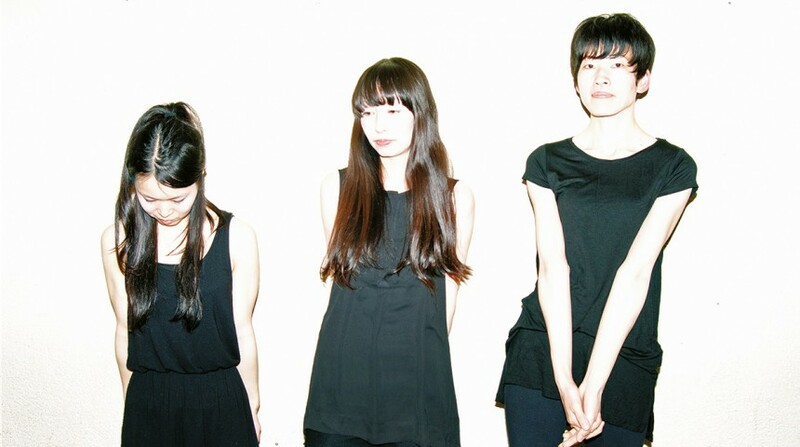 But instrumental rock trio Nisennenmondai—Japanese for “the Y2K bug”—are one of Japan’s hippest musical exports. Metropolis caught up with guitarist Masako Takada and drummer Sayaka Himeno in Tokyo to hear about collaborating with U.K. electronica engineering wizard Adrian Sherwood on their hypnotic new album #N/A. Where are you at present, and what do we find you doing? Masako Takada: At home; just woke up. What brought the three of you together, and what keeps you together? SH: We met each other in band club at our university. MT: Probably the fact that we are not too musician-like helps us stay together. All of us are very honest and serious, and share responsibilities without thinking too much about it. Your music has a repetitive techno quality. Why use live instruments, instead of computers? MT: We want to pursue the possibilities that only live instruments have rather than using predictable sounds. Making repetitive music by humans creates a sense of instability and uniqueness that you wouldn’t achieve if you used computers. What was your first impression of Adrian Sherwood? MT: I thought he seemed gentlemanlike and kind. Tell us about the experience of having him mix you live in Tokyo. SH: During the performance, we couldn’t hear the mixed sound from the monitors onstage, so didn’t really know how it sounded. It looked like the audience was reacting to parts that I wasn’t expecting, which made me nervous. But I listened to the recorded audio and found that he was able to maximize our songs and lay on just the right amount of effects. Why did you decide to record together? SH: To be honest I only knew his name but [label] Beatink brought up the idea and I thought, why don’t we give it a try? MT: I knew Adrian, and even though I had no idea how it would work, I thought he was the right match for our music. How was the experience different than producing yourselves? SH: We just released our album earlier this year and this idea came to us on short notice, so we didn’t have any new songs. They were like, “Just do a session and give it a try.” So we did, but I had no idea how this would result in an album. MT: It was completely different from producing ourselves. We normally write music in advance, but for #N/A, almost everything was session-based. Adrian had some ideas for parts, so some were improvised on the spot. How does #N/A evolve from your previous albums? Tell us about the making of one song on #N/A. MT: I forgot which song it was, but Adrian asked me to play like I’d gone crazy and I tried to do so. He seemed very happy with it so I remember feeling relieved. Tell us about working with New York rock band Battles. SH: It was 2003 when we first played together in Shimokitazawa. Since then, we’ve opened their shows in Japan, and they also come to our shows in NYC. In 2011, they took us on their U.S. tour and we also played together at Shibuya AX, All Tomorrow’s Parties, and London Forum. Thanks to Battles, we’ve had chances to play to bigger audiences, so we’re really grateful for that. It’s been almost a decade since Metropolis last talked with TV On the Radio. In 2006, the quintet were the latest darlings of the exploding Brooklyn indie rock scene—part of it, but with a lush sound distinct from the disco-punk leanings of many Williamsburg bands of the era. Nine years later, TVOTR are, if not wizened, then wiser and more reflective in the wake of the death of bassist Gerard Smith, who died of lung cancer in 2011. 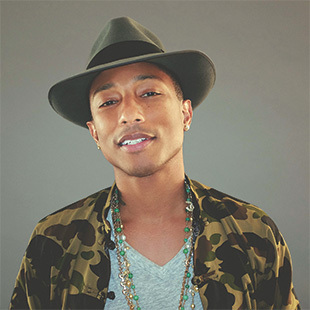 Their new album, Seeds, is the first recorded without his presence. Adebimpe plays down the direct effect of Smith’s death on the album, but considerations of love and loss are central to the urgency of Seeds. On the elegiac, synth-driven “Careful You,” for example, Adebimpe sings “I know it’s best to say goodbye, but I can’t seem to move away.” It’s a sentiment that could be applied as equally to a disintegrating love affair as to the death of a friend. 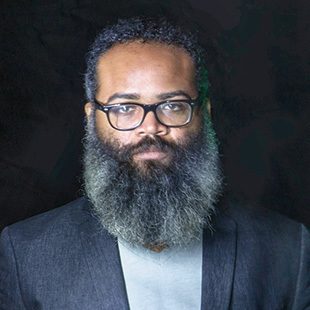 Having absorbed Smith’s passing and elected to continue on, the four remaining members of TVOTR—Adebimpe, producer/guitarist Dave Sitek, guitarist/vocalist Kyp Malone, and drummer Jaleel Bunton—are currently in a sweet spot. Seeds has been nicely received as a return to form, and Adebimpe says they’re having a blast touring for the first time in several years. Despite the gloss of Sitek’s production work, when you look at TVOTR, you see three aging black guys and one geeky white one—not exactly the recipe for mainstream marketing success. Yet, they’re not really part of the black rock movement pioneered by outfits like Bad Brains, either. 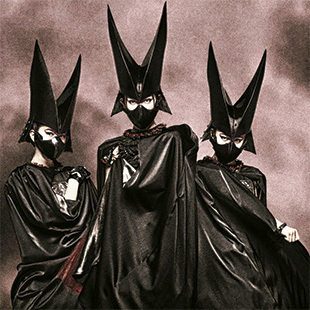 Adebimpe says TVOTR are looking forward to their first visit to Japan since a quick solo tour and appearance at Summer Sonic those many years ago. He says these days crowds are asking for “Staring at the Sun” off Desperate Youth, Blood Thirsty Babes, and “Wolf Like Me” off Return to Cookie Mountain. “We didn’t know what we were doing with those songs,” he laughs. “They just showed up at a time when a lot people connected with them. It was a fresh sound even though we didn’t realize it—we just knew we liked it. 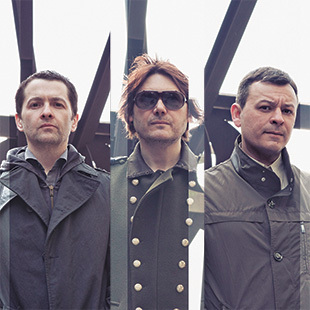 Keyboardist Chris Geddes talks to Metropolis about the band’s new album, Girls in Peacetime Want to Dance, Scottish independence, and why Glasgow still rocks their world. Are we right to think of Girls as something of a departure? To a certain extent. 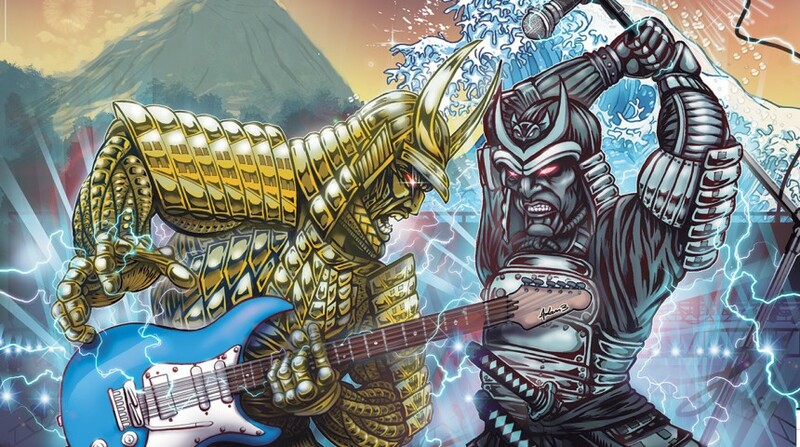 We took some musical styles a bit further than we had before, but it was probably all things that previous records had hinted at rather than a complete departure. You hope every record you make will be different from previous ones in some way, but we’ve never gone for a complete reinvention. What was the backstory behind the approach? We’ve always been led by the songwriting, rather than deciding a musical direction first, and then fitting things ’round that. Stuart [Murdoch, lead singer and songwriter] said something early on about making the album like a ’70s Eurovision song contest, with each tune from a different country. It wasn’t meant entirely seriously but it conveyed the idea that it was OK if different songs went in different directions. Tell us about your contributions as keyboardist in the band’s working process. It varies a lot. Sometimes the songwriter has an idea for a part, and you take it from there; other times, they’ll play you the song, and the very first thing you come up with yourself is what goes on the record. Still, other times, I might work trying to find an interesting sound, and then the sound dictates the part, or I might do some programmed stuff and add that, or something I’ve done on the laptop might be the start of a song for someone else. On this record there was more programmed stuff from me and Ben the producer than on previous records. What’s your own personal favorite song on the new album, and why? My favorite is “Ever Had a Little Faith?” because, even though it starts off sounding like a fairly straightforward “old” Belle and Sebastian song, by the end, we’ve taken it somewhere else. I really like “Play For Today” as well. I loved Stuart’s vocal on it, and then Dee Dee [vocalist and guitarist of Dum Dum Girls] came in and did a really great job with her part, and I love the way it builds to the end with all the effects and stuff. How did you end up recording in Atlanta? What did that bring to the album? We went there specifically to work with Ben Allen. It was really great. Ben; Jason Kingsland, who engineered; and Sumner Jones, who was the assistant, were all really cool guys. 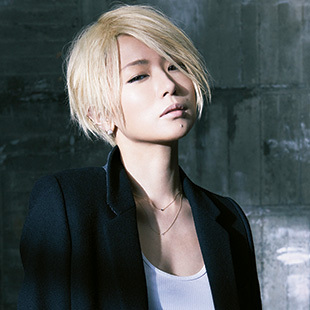 It was a very open atmosphere in the studio, and I learned a lot from each of them. We wouldn’t have made the same record anywhere else. Ben contributed a huge amount in terms of sounds and the direction of some of the songs. I think everybody really enjoyed being in Atlanta as well, the vibe of the place and the food. 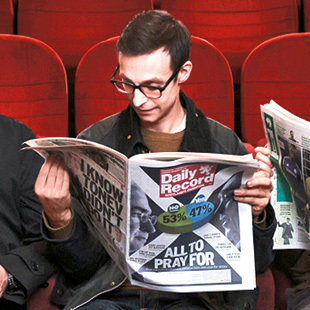 Tell us about the press shot that shows the band holding newspapers with Scottish independence referendum headlines. It just so happened that the photoshoot took place on the same day as the referendum, so the photographer, Søren Solkær, brought the newspapers along to use in the shoot. I was a bit hesitant to do it, from the point of view that all of the mainstream media was against independence, and I didn’t want posing with the papers to be seen as an endorsement of that. I’d been getting most of my news from social media, which was why I was surprised when it was a comfortable victory for the “no” side. What song do fans call for most in concert, and why do you think that song touched a chord with folks? People shout a lot for “This is Just a Modern Rock Song,” which we never really play, or “Your Cover’s Blown.” I guess when people shout for things, it’s often not because they expect you to play it, but to show that they are the kind of fan that wants you to play a seven-minute-long track. The song that connects most with the audience is probably still “Get Me Away From Here, I’m Dying,” because the lyrics are a manifesto for the early days of the band. 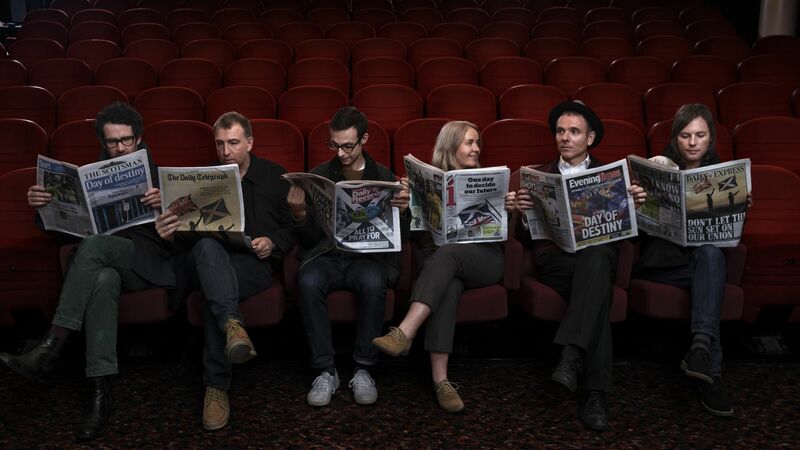 Over two decades of Belle and Sebastian, what’s changed the most, and what’s stayed the same? Within the band, it’s been the changes in personnel that have made the biggest differences: Isobel, Stuart, David, and Mick leaving; and Sarah, Bob, and for this album, Dave McGowan joining. 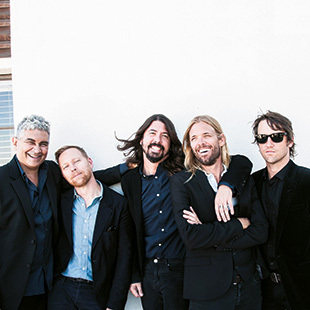 Everybody had brought something different to the group when they’ve been in it, and making this record with Dave as part of the group was really good. His playing on every song was amazing, and made everybody else raise their game. There’s certain things within the writing that have stayed broadly the same. We’ve always written songs based on the harmonies that evolved in ’60s rock and pop, and not followed recent trends. The records almost always consist of melodic, lyrical songs, rather than any other form of music. How has “maturity” affected the band? In terms of the music we make, not much. It’s more people’s personal circumstances that have changed over the years. But we’re in a band so that we can avoid maturity! How does Glasgow continue to shape your sound? It’s still important for me. I hear stuff recorded at Green Door, the studio next to our rehearsal space, that really excites me. My friend Holly, who puts on a psych weekender called Eyes Wide Open, has been really good at turning me on to touring bands that have come through. My friend Andrew still does his club Divine, where we heard a lot of stuff that shaped the sound of the band. What do critics get right—and not—about the band? Sometimes, I’ve read critical stuff about the band and thought there were some fair points, and other times there’s been both positive and negative things where I’ve read it and thought the person just doesn’t get what we’re doing. Maybe the main thing is, we think of ourselves as more pop than [the] critics, who put us very much in the “indie” or “twee-pop” box. It’s fine, it’s just a label. I sort my record collection by genre myself, although there’s no “twee-pop” section. I’d have us filed under “other”!